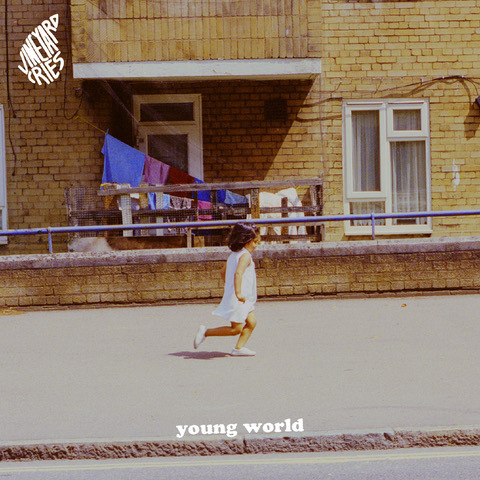 Vineyard Cries’ fourth single ‘Young World’ is a bold jam packed with fierce rhymes and liberally sprinkled with shades of trip hop. 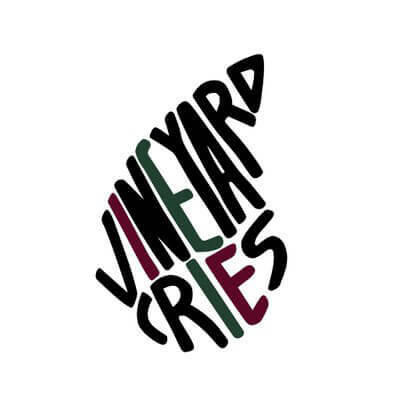 Vineyard Cries’ third single ‘Holes’, a moody slab of UK hip hop with new wave elements and an anthemic chorus is available to stream/download now. London based hip-hop artist/producer Vineyard Cries is not one to shy away from declaring his long term aspirations. The Melodic and lyrical inspirations arise from the likes of Noel Gallagher and Bob Dylan. 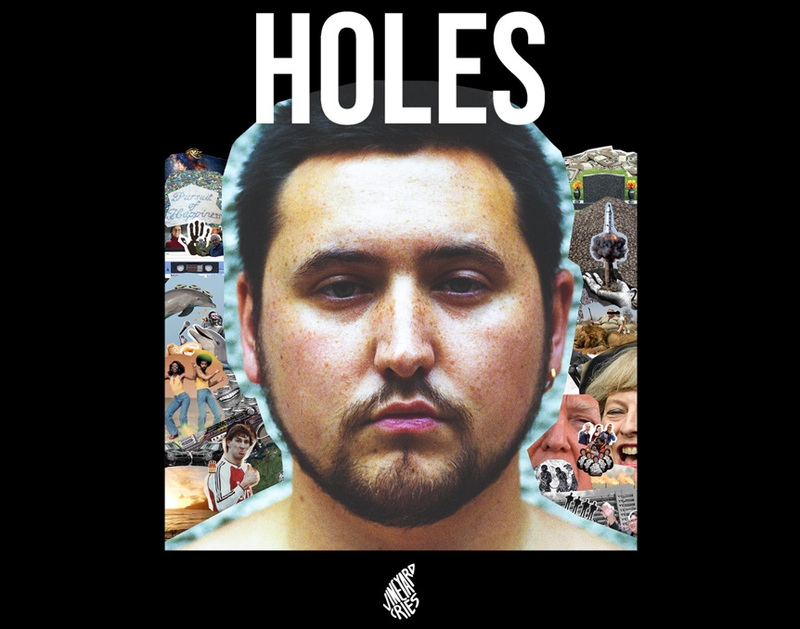 Moreover, the 24-year-olds “Industrial story telling” perspective gives the impression of a young artist with a strong handle on the attitude and aggressive direction that gives modern hip-hop its powerful and distinctive appeal. Growing up in a single-parent household with a mother who worked long hours, he spent much of his childhood with the Cameroonian family who lived above him. The amicable relationship allowed Vineyard Cries to discover a different culture and the true meaning of a wholesome loving family life. At 21, a near-death experience shook his newfound stability. From here, he sought a journey that would provide him with the impetus to take control of his aspirations. Taking to the skies in a “Berghaus Jacket and a pair of Reebok Classics on deck”, he touched down in Brazil to stay in the uncompromising environment of the Favelas. Here, inspiration was rife—the nature of his surroundings saw him experience humankind in new ways. In those two years, while free-spiritedness and joviality were in abundance, so was abject poverty and the need for robustness in order to survive.